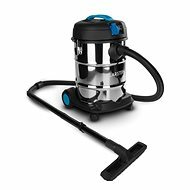 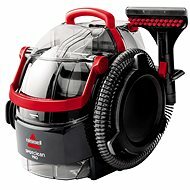 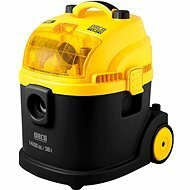 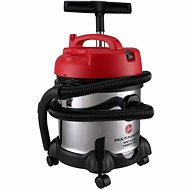 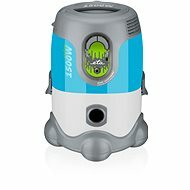 Vacuum Cleaner - for wet and dry vacuuming to remove dust and dirt from large areas and workshops, sturdy 25-litre container allows for uninterrupted work without emptying, 2200W maximum input: 1200W suction power + 1000W integrated electric socket for connecting drills, chainsaws, etc. 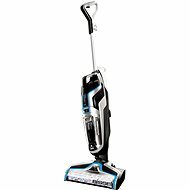 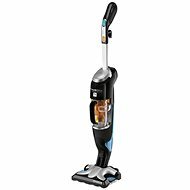 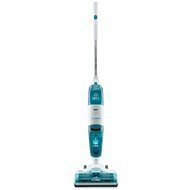 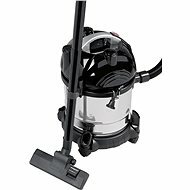 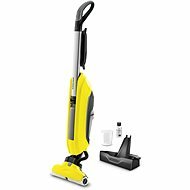 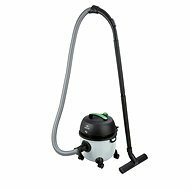 In addition to a wide range of vacuum cleaners for dry vacuuming, we also offer less conventional yet very efficient models for wet vacuuming. 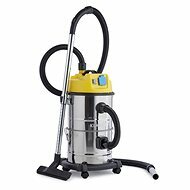 They not only deal with all the dust and dirt from your floors and carpets, but easily dust-proof furniture and other upholstered surfaces. 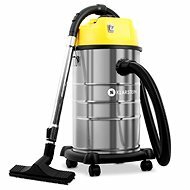 If you can’t stand compromises as far as home cleanliness is concerned, we recommend steam vacuum cleaners, which will eradicate those tiny and vacuum-resistant organisms causing odors and allergies. 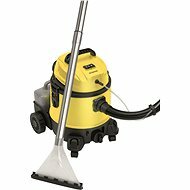 If you own a pool, you’ve probably experienced unpleasant dirt accumulating on the bottom. 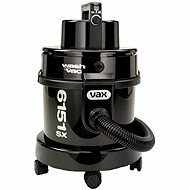 Fortunately, pool vacuum cleaners provide the perfect solution, enabling you to better enjoy time spent by the pool. 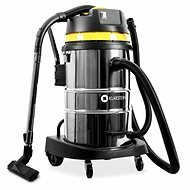 There’s virtually nothing water vacuum cleaners can't take care of. 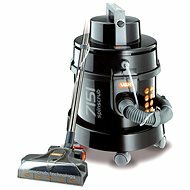 We recommend quality brands such as Philips and Sencor, who boast precise designs and continually improve their technologies.